Companies find it hard to attract and keep the top talent needed to staff a flexible office environment. Recruiting, a screening, and interviewing job candidate is an expensive process. To often, good candidates with the right talent for the job are filtered out before making it to the interview. Fortunately for Quentin Tarantino, the Reservoir Dogs script was handed to Harvey Keitel, who saved the movie after reading it. Keitel encouraged the project to be “green lit” by a movie studio. Anderson has a similar story. Actor Phillip Baker Hall recognized writing talent in the script of Cigarettes and Coffee. The script was handed to him after meeting a production assistant- a young Paul Anderson- on the set of a PBS movie. Hall went on to star in the film, helping to give the budding director exposure and name recognition. Talent and skills are appreciated and admired by other, building friendly rivalries. This brings out the best work from each participant, making talented hires a “must”. The winning test of a candidate is if their prior job history or work is admired buy other people in their profession. Peers’ opinions are far more relevant to an applicant’s suitability than a dozen keywords filtered wielded by recruiters or Human Resource personnel. Anderson and Tarantino are famous “Grade A” students, drawing inspiration and ideas using their vast knowledge of cinema. Neither director graduated film school: Both were self-taught, yet continue to create incredible films. Does your candidates know about the history of your business? What about the history of the profession they practice? What business trends does an applicant foresee that could affect your business? 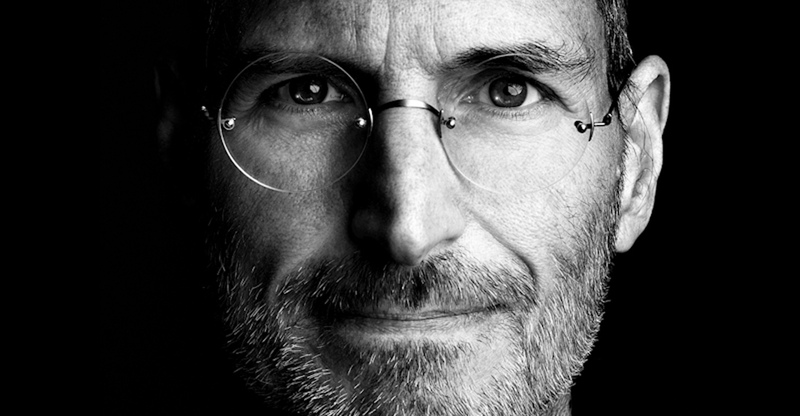 Who does the candidate admire professionally and why? Questions such as these should be asked of any person seeking a role. Reject candidates who give “average” answers. Are your candidates genuinely excited about what they do? Do they genuinely care, or are they only applying for better paychecks? Studies have shown incentives don’t necessarily motivate employees to do better work. So how do you motivate them? If you’re Paul Anderson, knowing that others care about movies as much as he does is extremely important. In a similar vein, Tarantino believes that having quality people in his movies an absolute necessity. Creative personalities can be eccentric, and can find the interview process daunting. 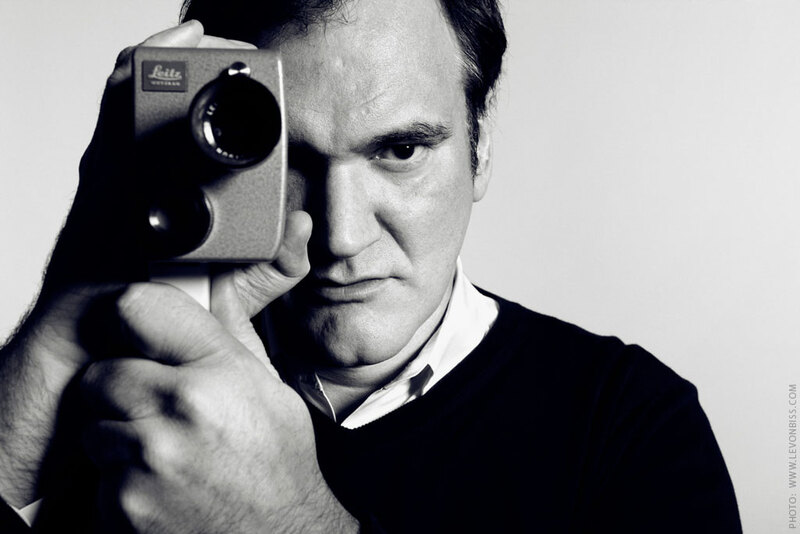 Anderson and Tarantino both have been known for the occasional eccentricity or oddity in their behavior or appearance. Anderson has a reputation for unkempt hair, and Tarantino is famous for his perpetually animated talking style. These types of behaviors and slightly ruffled mannerisms can be toxic during an interview. Although requests are repeatedly made by companies to find “out of the box” thinkers, paradoxically they’re often removed by the process that businesses rely on to recruit them. So what’s the best way to find a Tarantino or Anderson? It all adds up to a timeless “box office smash,” that’s sure to fill seats in your organization for years to come. This entry was posted in Recruitment Strategy, Tips on October 16, 2014 by ZFR. So how do they do it? They’ve mastered the following seven habits to set themselves up for success. They use Zero Fee Recruiter: Zero Fee Recruiter was designed to help the modern day recruiter be successful. With a 75% job placement increase, ZFR provides recruiters with qualified professionals that have been contacted and vetted for each position they are looking to fill. Taking a load off of the recruiters shoulders and allowing them to take time to concentrate on other duties they hold. They wear multiple hats: “The most successful recruiters are part salesman, career counselor, consultant, advisor, fact finder, archaeologist and ‘shrink,’” says ERE’s Carol Schultz. In other words, they do whatever it takes – and devote whatever time necessary – to understand the wants, needs and concerns of candidates and clients. As a result, they are able to build trust with the clients and candidates with whom they work, and that leads to loyalty and long-term success. They stay ahead of trends: The number of candidates who search for jobs from their mobile devices is growing by the day, and having a mobile-optimized website (which only about half of staffing firms do) is a must-have in today’s mobile world. Successful recruiters realize that making it easier for candidates to search their opportunities on a mobile device is part of creating a successful candidates experience. They over-communicate: Results from Inavero’s 2013 Opportunities in Staffing study show that many candidates still have misconceptions about staffing firms. It’s up to recruiters to educate them on the benefits of working with a staffing firm – even if you think you’re being overly cautious, it’s clearly taking a while for the message to sink in to candidates. “Don’t assume your audience is well informed about what it’s like to work with a staffing firm,” says Eric Gregg, founder and CEO of Inavero. When speaking with candidates, he says, make sure you emphasize the benefits of nontraditional employment, such as freedom, flexibility and the opportunity to turn temporary work into a full-time position. They check in early and often: Among the top complaints clients and candidates have when it comes to staffing firms is their responsiveness – or lack thereof. According to the same study, the most common complaint candidates have about staffing firms is “Too slow responding to calls and emails,” and the second most common complaint was “Not looking out for my best interests.” Meanwhile, 50 percent of all clients say “responsiveness” is what they value most in a staffing company. Successful recruiters make responding to and regularly checking in with clients and candidates a priority. They don’t apologize for their success: The vast majority of clients surveyed say they assess the quality of a potential staffing firm by its client satisfaction scores. If your firm has a satisfaction rating worth bragging about – do just that. Feature it on your website, social media pages and other marketing materials. Do the same for any other awards and accolades, such as being named to Inavero’s annual Best of Staffing list. Recruiters, tell us: What habits have you developed that help you find success in working with clients and candidates? This entry was posted in Recruitment Strategy, Tips on October 9, 2014 by ZFR. Recruiting For The Times: Are You Evolving? This entry was posted in Recruiting Trends, Recruitment Strategy on October 8, 2014 by ZFR. This entry was posted in Fun Stuff on October 7, 2014 by ZFR.